If I asked you to name a rare, low-volume production performance sedan to hit our shores in the last year, I bet your mind would jump to some exclusive variant of the M3 or E63. Maybe a special Lexus GS F. I’d also bet the 2019 Volvo S60 Polestar Engineered didn’t even enter the picture. But the hopped-up hybridized S60 was limited to just 20 units for the North America, and all were snapped up exclusively via subscription in under an hour. Clearly, there was more demand than Volvo expected. 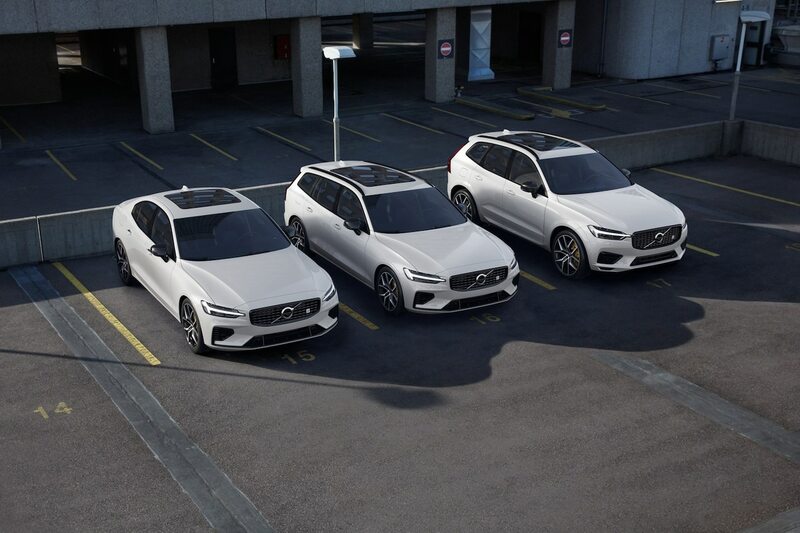 So for 2020, the Swedish automaker is bringing more Polestar Engineered goodies to our shores in a range of different flavors, as the V60 wagon and XC60 crossover receive the same hot-rod parts as the S60 Polestar Engineered, along with much wider availability. 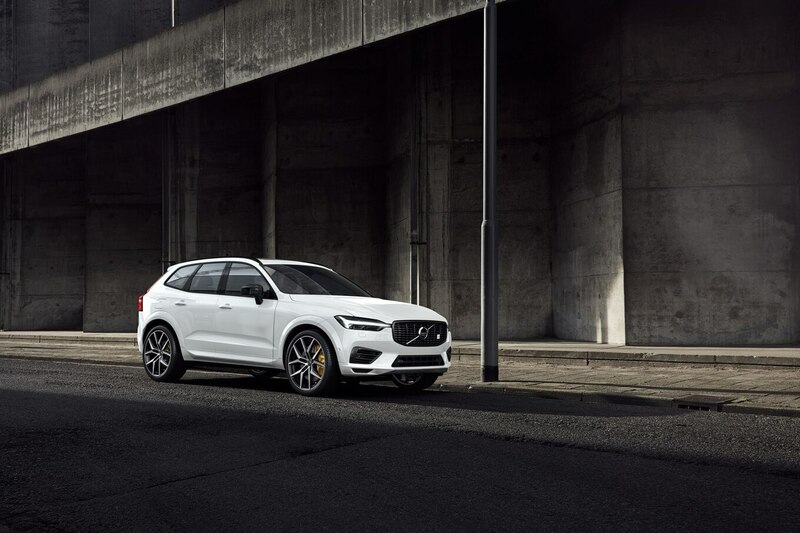 Each V60 and XC60 suit up with the same trick Öhlins dampers, Öhlins front strut-tower brace, and upgraded brakes with gold calipers as the previous hi-po S60—necessary changes to manage extra gumption from the T8 Twin-Engine plug-in hybrid under the hood. The powertrain is good for 415 hp and 494 lb-ft of torque, a boost of 15 horses and 22 lb-ft compared to the regular T8 powertrain in the XC60. The V60 and XC60 also get aggressive-looking forged wheels, dark-chrome tailpipes, fender flares, and a glossy black grille. Keen Volvo nerds will notice this is the only way to get a T8-powered V60 in North America, as the hybrid wagon is currently only sold abroad. Better yet, if you’re still pining for the sleek S60 Polestar Engineered sedan, Volvo will offer an additional run for the 2020 model year. Pricing has yet to be announced, but all three models are likely to land above the $60,000 USD mark. They’re making more, but you’d still better hurry down to the local Volvo dealer and put your name on the list ahead of sales starting sometime this summer.